The Caribbean Community (CARICOM) has begun responding to the news that Britain has voted to leave the European Union (EU). On Friday 52 percent of voters in a referendum in Britain opted out of remaining in the 28-member grouping. 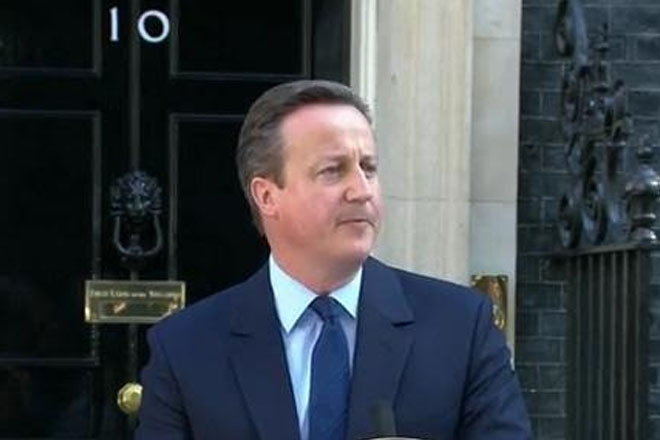 Prime Minister David Cameron has signalled his intention to resign.